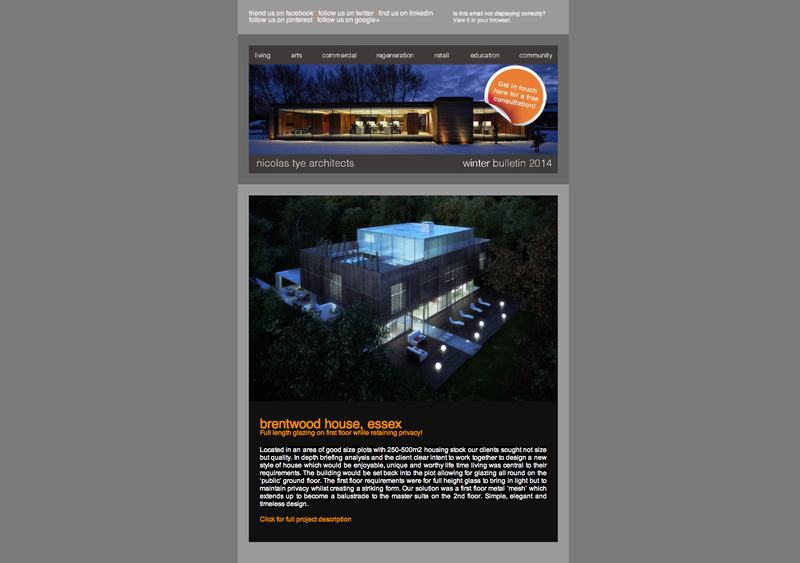 Winter Bulletin showing renders/photographs of our projects.  In this bulletin you learn about Brentwood house, Hadley Wood house and Limassol apartment based in Cyprus, as well as other nicolas tye architects like our Christmas socials! PreviousPrevious post:Secret Santa & Work meal out!